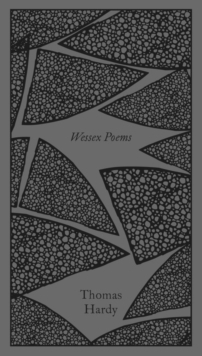 Jude Fawley is a young man who longs to better himself and go to Christminster University. However, poverty forces him into a job as a stonemason and an unhappy marriage. 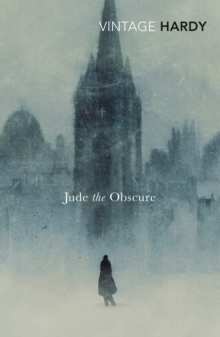 When his wife leaves him Jude moves to Christminster determined to follow his dream. 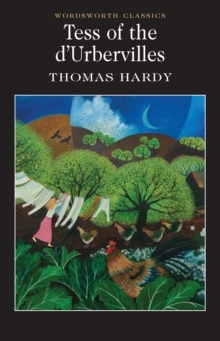 There he meets and falls for his free-spirited cousin, Sue Bridehead. The couple refuses to marry much to the disapproval of the society around them. 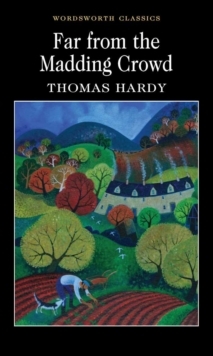 In this heartbreaking story Hardy shows the devastating effects of social prejudice and oppression. 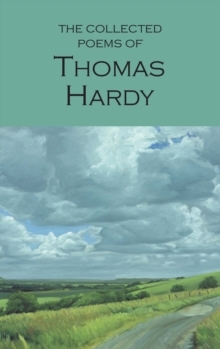 The novel caused outrage when it was published in 1895 and, as a result, was the last novel Hardy ever wrote.